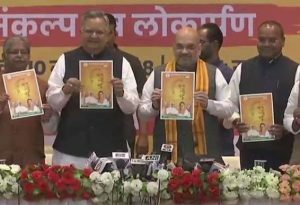 On the last day of campaigning for the first phase of the Chhattisgarh polls, Bharatiya Janata Party (BJP) president Amit Shah and Chief Minister Raman Singh on Saturday released the election manifesto in Raipur. 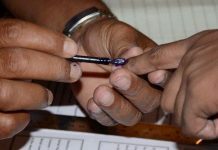 Chhattisgarh goes to polls in two phases on November 12 and November 20. 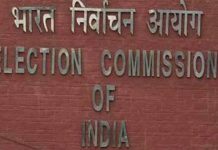 The results will be announced on December 11. 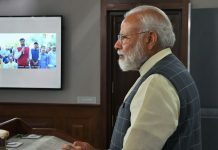 Shah praised the state government for transforming Chhattisgarh in the past 15 years and said that the Raman Singh government in Chhattisgarh had made the state “almost free” of Naxalism. “The BJP government under Chief Minister Raman Singh has contained Naxalism and made the state almost free of it.,” Shah said. 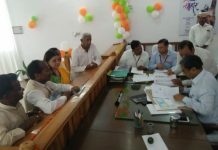 The BJP president further said that earlier known as BIMARU state, Chhattisgarh is now a power and cement hub and lauded the Raman Singh’s government for initiating several welfare measures for the state’s prosperity. 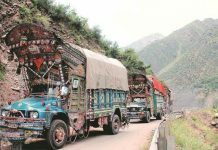 “Numerous schemes, including MGNREGA, have been made corruption-free,” shah added. 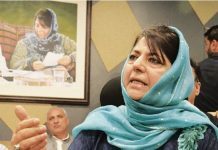 Shah exuded confidence that BJP would win this month’s Assembly polls in the state for the fourth straight time.